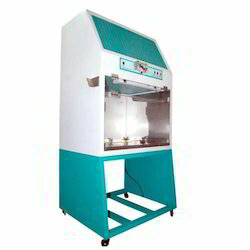 We are one of the well-known manufacturers and traders engaged in offering different types of laboratory instruments for the needs of Chemical, Pharmaceutical, Food, R & D Dept. 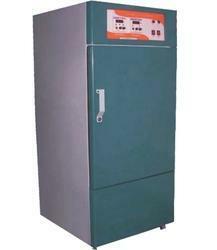 or any industry, which needs quality control testing equipment. 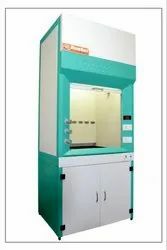 We are a leading Manufacturer of biological safety cabinets, bio safety cabinet and bio safety cabinet manufacturer from Mumbai, India. 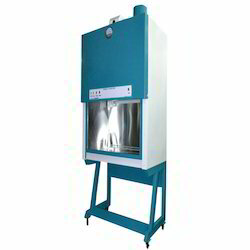 Providing you the best range of fume hood, fume hood cabinets, frp fume hood and fume hood table model with effective & timely delivery. 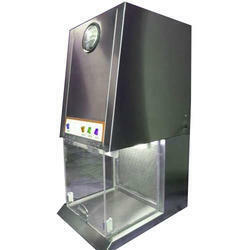 Leading Manufacturer of vertical laminar air flow from Mumbai. 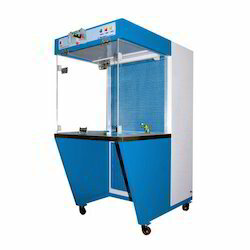 Pioneers in the industry, we offer laminar air flow, laminar air flow manufacturer, horizontal laminar air flow and horizontal laminar airflow cabinets from India. 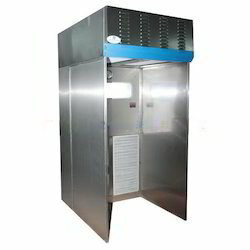 Our product range includes a wide range of humidity chamber and powder containment booths.